The party favor everyone is sure to love. 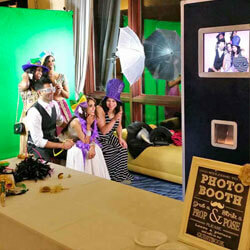 Since we started offering Photo Booths at weddings and events, they’ve grown more and more popular. We have two options available, an Open-Air Booth and a Snapden. Packages include unlimited prints (for a fee), digital copies, professional camera, ring flash, dedicated photo booth attendant and optional backdrop & props. 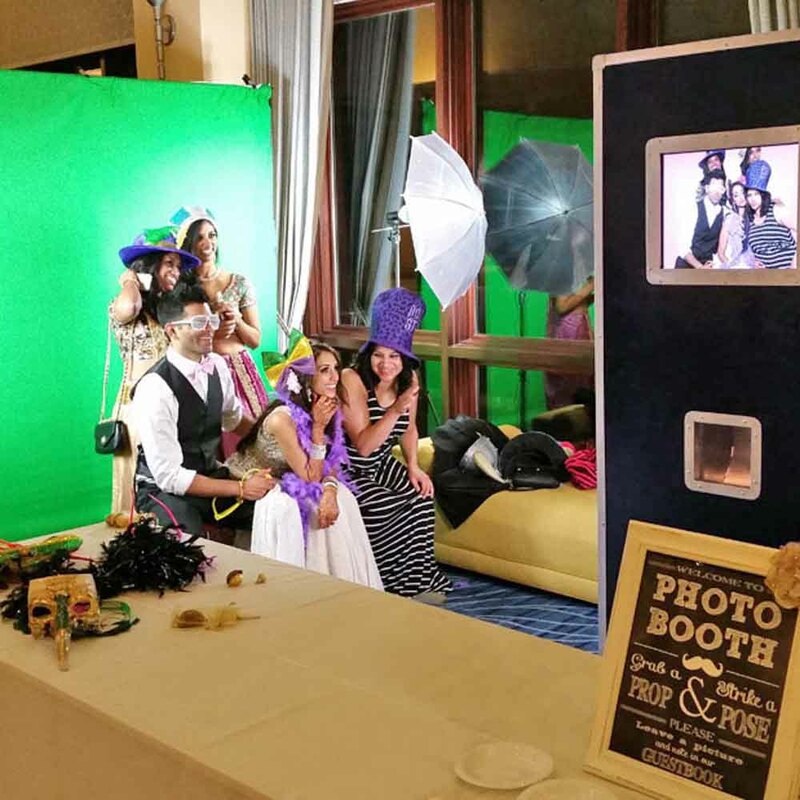 Give us a call at (605) 725-3691 or click here to add a Photo Booth to your event. 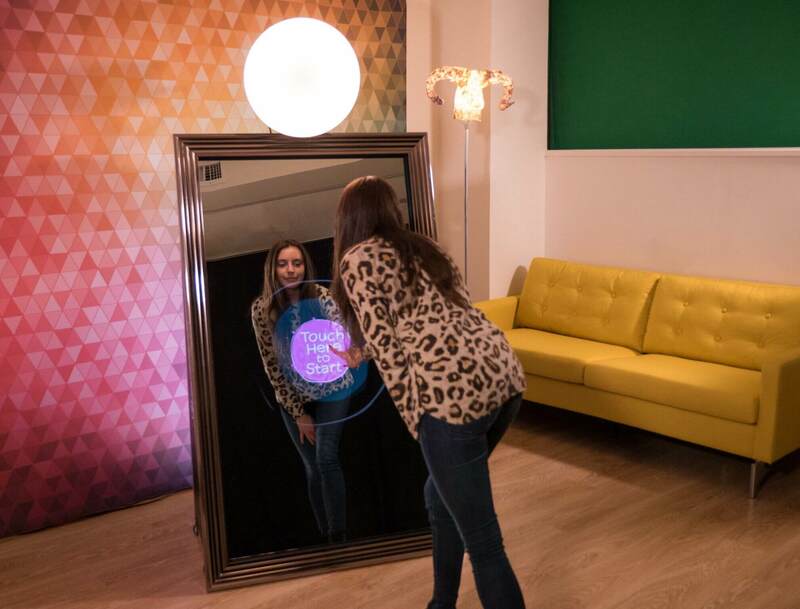 Van Meter Entertainment was among the first companies in Aberdeen to offer photo booths for events and they’ve really taken off! You and your guests will have fun and love the keepsakes. *Prices reflect discount for DJ Service Package. Inquire for stand alone pricing.